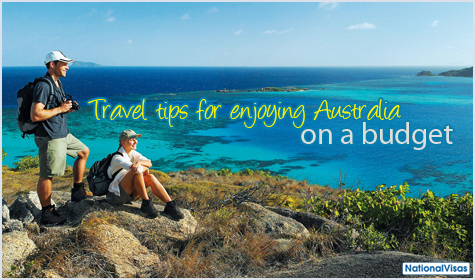 Travelling to Australia does not have to be a strain to your budget. The beautiful, natural locations in the country can be explored even though you are on a tight budget. All it takes is a little touch of creativity and you are good to go. Listed below are some essentials that can help you enjoy the fine things Australia has to offer—without worrying about your finances. 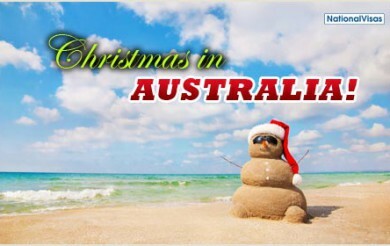 Before booking your travel, consider how long you wish to stay in Australia and what you want to do and see. This is a prime factor you need to consider in creating your budget. You should create an itinerary that you can follow. Do not forget to make room for changes, as unforseen situations may arise. 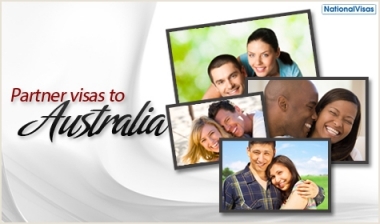 You also need to secure your tourist visa for Australia. Cutting unnecessary costs is also essential for a budget-friendly travel experience. Instead of going for first-class trips, you can choose airline companies that have competitive economy-class packages. So, invest in some detailed research. A rule of thumb: Maintain your travel insurance policy because it will cover any mishaps that you might encounter along the way. Now that you have arrived in Australia, it is time to consider how you will get around the places you are planning to visit. Renting a car is a comfortable choice since you can just drive wherever you choose. You may find that car rental prices vary depending on economic and tourism conditions. During peak seasons, expect that car rentals all over Australia may put a slight dent in your travel budget. The best solution to this is to use public transportation. 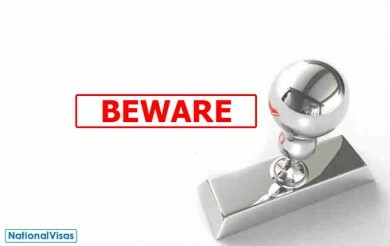 In most major cities, it is easy to catch taxis, trams, trains or buses. Do not forget to acquire a detailed Australian metropolitan map to help with your easier navigation. 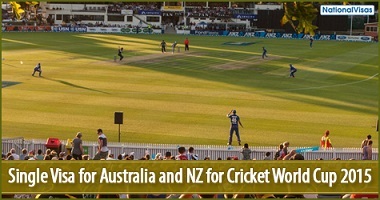 As a major tourist destination, Australia is filled with various hotels with tempting accommodation packages and amenities. A five-star hotel will give you more luxurious accommodation, but it can also be expensive. To save money, three-star hotels and inns are the best choices. They may not have the same amenities offered by five-star hotels, but the money saved can be used for other Australian travel perks. Another alternative is camping—there are many reliable tent rental companies in Australia that you can contact. Camping will also let you experience the Australian outback, which is an adventure worth sharing with your friends and family. Your Australian vacation experience is going to be incomplete if you will not visit the country’s restaurants. There are affordable restaurants in major Australian cities and more rural locations. In Sydney alone, affordable restaurants are within your reach. If you are a fan of authentic Thai food, Chat Thai is the place to go. In this restaurant, you can buy a noodle dish for as low as AU$8.90. Other choices include sizzling satays and grilled prawns. Do you like Spanish food? You can head to Bodega in Surry Hills; main dishes begin at AU$14, which is perfect for your tight budget. If you are going to travel on a budget, National Visas, a renowned migration company in Australia, can help process your visitor visa. National Visas’s dedicated visa service provides an affordable solution to your visa requirements.